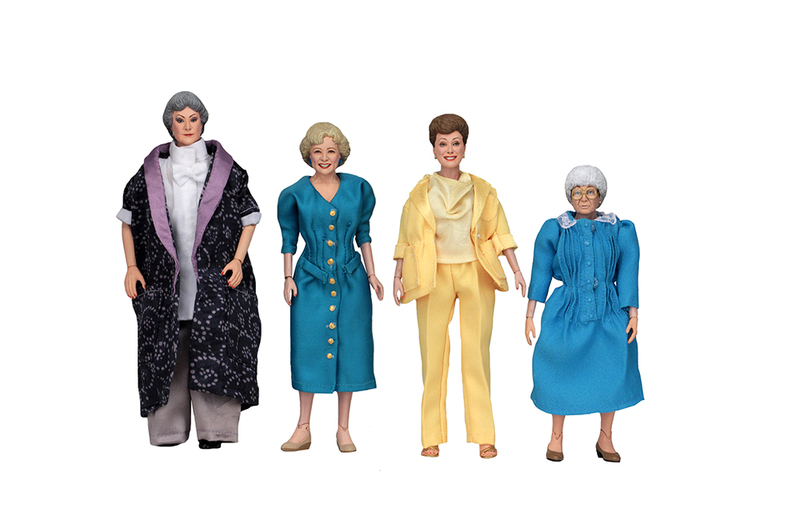 The Golden Girls are returning as action figures thanks to NECA Toys. Trekkies can now enjoy vodka inspired by the lounge from Star Trek: TNG. This video featuring a doll factory assembly line will have you saying “ouch!” more than once. Iconic action figure brand Mego has revealed the first wave of new characters. Cookie dough spaghetti?!? A look at the most wildest new food at the Iowa State Fair this year. Go-Bots are making a return in a new five-issue comic book series from IDW Publishing. How the animated film ‘Yellow Submarine’ influenced future generations of animation. The accidental origin of Silly String and 7 other things we wanted to share this week.